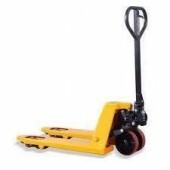 On occassions we have returns due to customers purchasing the wrong goods where they have used and scratched the goods or we have received scratched products damaged on delivery to us or from our manufacturers. 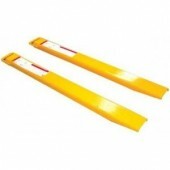 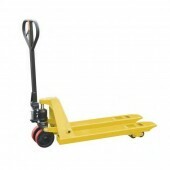 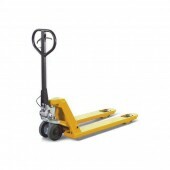 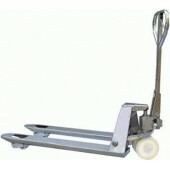 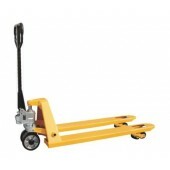 The products that can be found below are a range of Pallet Trucks and Stackers. 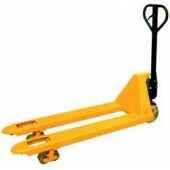 These goods are all suplied with full 12 months parts and labour warrenties unless stated otherwise. 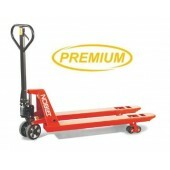 SPECIALS There are 28 products.